The INTBAU College of Traditional Practitioners (ICTP) is a peak international professional body for practitioners in traditional urban design, architecture, and the building arts who have produced a sustained output of traditional work of the highest quality over at least five years of practice. Full details of our current members are at the bottom of this page. "If you believe that you are eligible to apply to join the ICTP, take a look at our Become a Member page." ICTP membership is limited to practitioners of the highest standard in the academic, professional, artistic, trade, craft, and practical activities concerned with building, architecture, and urbanism that support the objectives of INTBAU. Entry to the ICTP is subject to quality assessment by a consistent international Entry Committee, drawn from members of the ICTP and the College of Chapters. Members of ICTP need to have produced a sustained output of traditional work of the highest quality over at least 5 years of practice. Application is by form, submission of portfolio, and payment of a non-refundable examination fee. The Entry Committee meets regularly to establish a common standard and consistent criteria. A member of the Entry Committee, the ICTP, or an appropriate referee may visit selected buildings submitted for assessment, and the assessment process is documented and audited. If you believe that you are eligible to apply to join the ICTP, take a look at our Become a Member page. We have also recently introduced a category of professional membership for young practitioners who do not yet have the required five years of experience for membership of the ICTP. 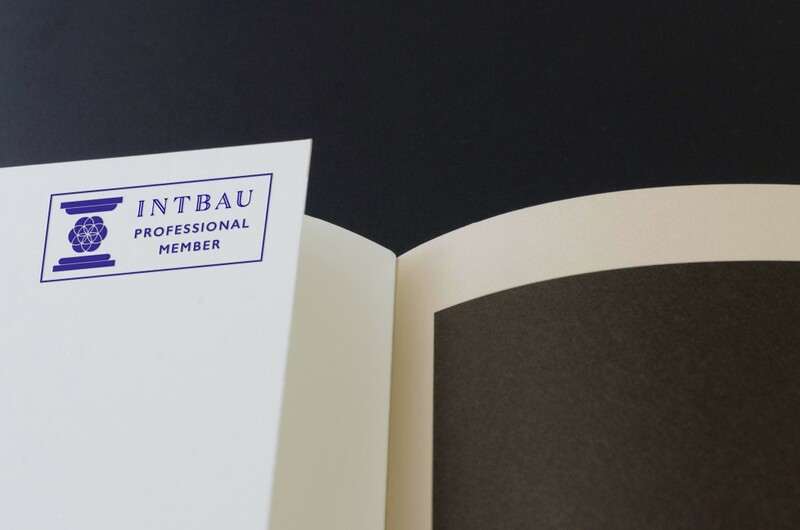 Membership of the INTBAU Young Practitioners (IYP) is open to individuals at the beginning of a career in traditional architecture, urban design, or the building arts. Further information is available by contacting Harriet Wennberg. 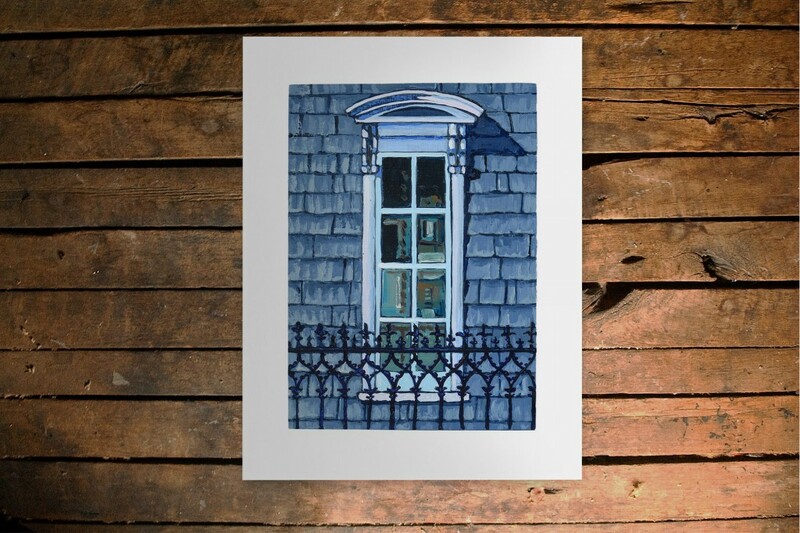 "Without an architecture of our own we have no soul of our own civilization."